Making shirts for my kids is one of my favorite ways to make their wardrobes unique, without breaking the bank. I love that I can create designs that I can pass down to younger siblings that are a little more gender neutral as well. 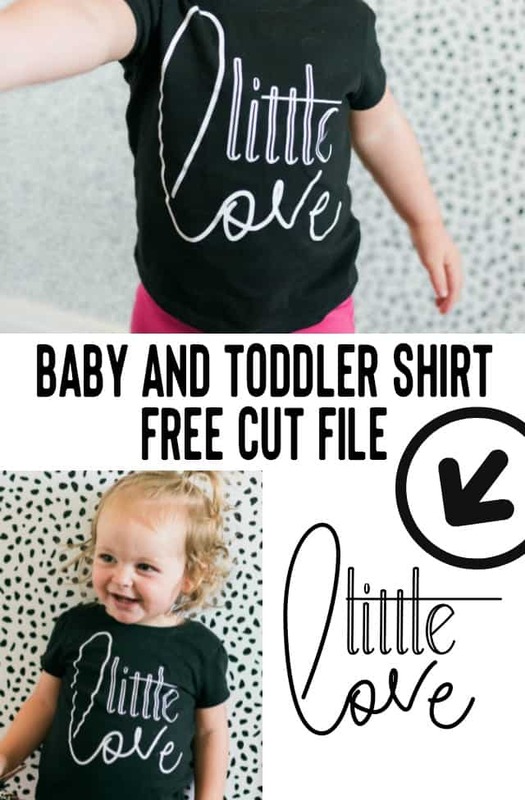 We get compliments on this cute shirt all of the time, so I thought I should share this baby and toddler shirt free cut file with all of you so you can make them for your kiddos too! 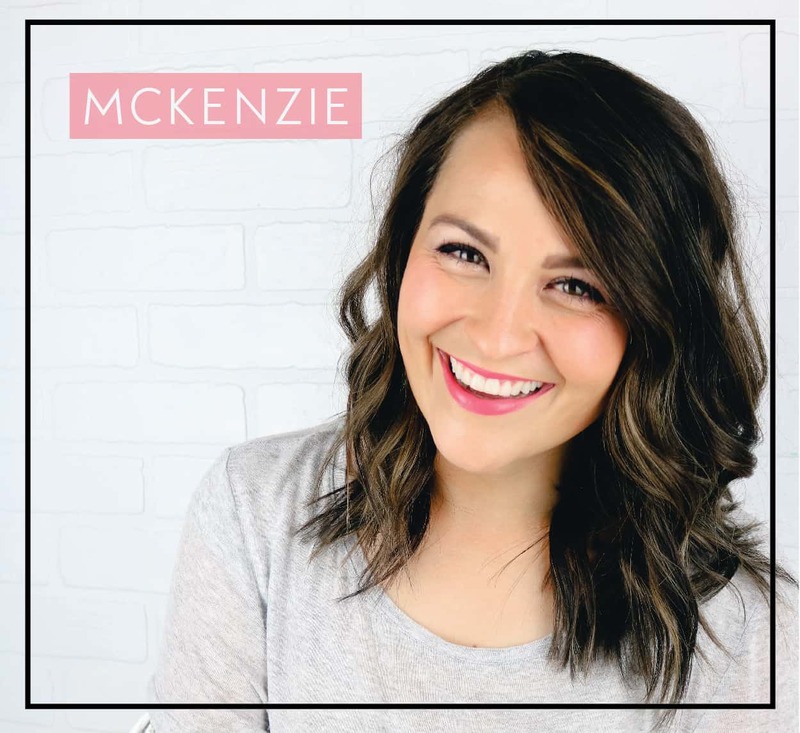 This shirt is perfect to use for baby gifts and baby shower gifts.